This weekend, the 2016 Berlin Film Festival came to a close with the festival’s international jury awarding eight films that played in the main competition. Berlin, which used to be looked at as a tier below Cannes and Venice, has slowly shed that perception over the years thanks to premiering titles like The Grand Budapest Hotel and 45 Years (the declining stature of Venice might also be a factor too, but that’s a story for another day). 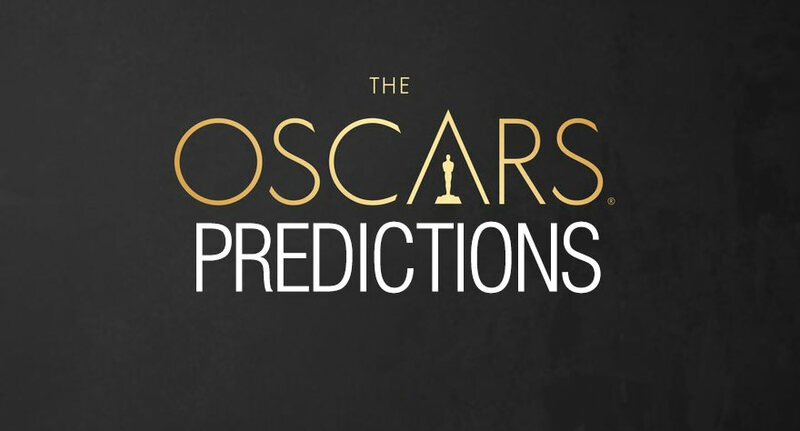 Jury president Meryl Streep announced the winners with her fellow jury members, which included Clive Owen, past Berlin winner Małgorzata Szumowska and Italian actress Alba Rohrwacher. 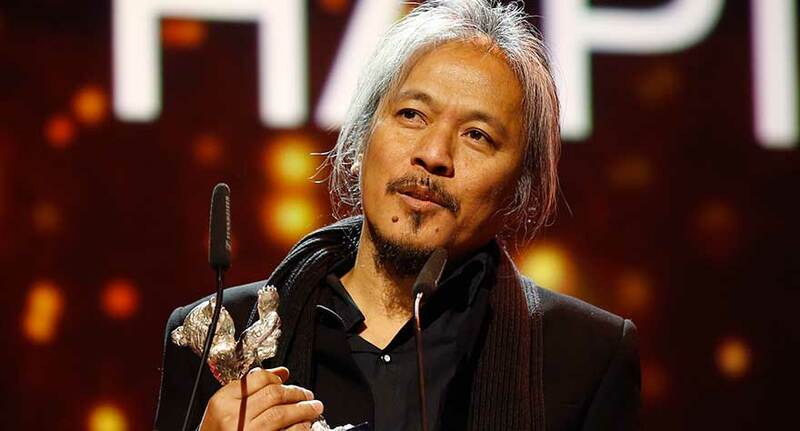 Lav Diaz has been making films for nearly two decades, but his uncompromising approach to filmmaking and duration has acted as a sort of barrier to competing at a major film festival (when he does screen, he’s usually pushed to sidebars or out of competition slots). So it came as a shock when the Berlinale announced his latest film, the 8-hour A Lullaby to the Sorrowful Mystery, would actually premiere in the main competition. Berlin is the first of the three major festivals to give Diaz a spot on the main stage, and that alone helps establish the festival as a sort of risky alternative to Cannes (which caused a minor stir last year when it refused to consider Miguel Gomes’ epic Arabian Nights for the main competition) and Venice. Berlin still has a way to go with establishing an identity for itself—some of their competition selections still seem random—but if it continues to make moves like this one, it might start carving a place out for itself on the festival circuit where even the boldest and most unconventional works can coexist in competition with more friendly and prestigious festival fare. First off, I want to be clear: I don’t think the Alfred Bauer prize is a bad idea. The prize, which some might consider third place, is an award “for a feature film that opens new perspectives.” It sounds like a nice way to honour a bold or daring title in competition but, in reality, it’s just a way for the jury to look like they’re not excluding “difficult” cinema. 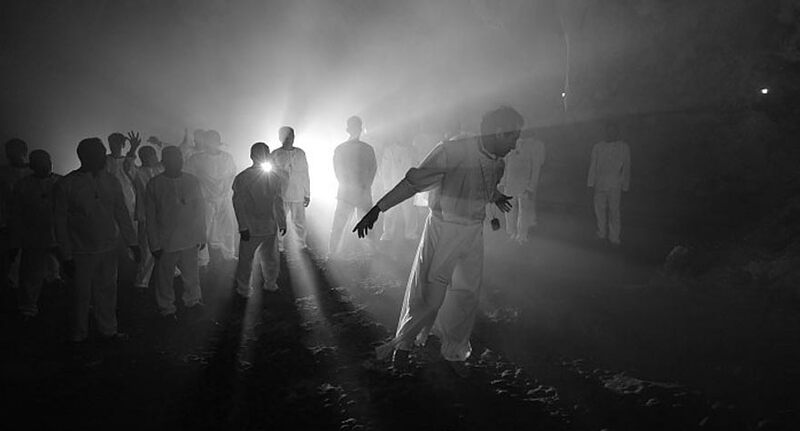 This year, the winner didn’t come as a surprise at all: Lav Diaz’s A Lullaby to the Sorrowful Mystery pretty much had this one locked up from the start. So while having Diaz in competition is great, the presence of the Alfred Bauer prize feels like Diaz’s film never had a fair shot at the Golden Bear to begin with. Unfortunately, even if the prize went away or changed its purpose of avoiding the exclusion of certain types of films, the association will probably still be there (much like how Best Director at Cannes has turned into “let’s give it to the most stylish and/or difficult one”), and until it’s gone the prize is going to look less like an award and more like an excuse. 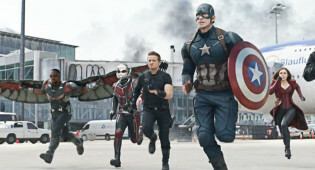 Cannes shouldn’t have to worry about losing its status as the most prestigious film festival in the world (even if festival head Thierry Fremaux seems hellbent on turning Cannes into a laughing stock), but with every passing year, it looks more like a festival that needs to get with the times. And for a festival that loves to make egregious decisions, perhaps its most egregious one is the continued exclusion of documentaries from its main competition. The last time a documentary competed for the Palme was in 2004 when Michael Moore’s Fahrenheit 9/11 walked away with the main prize, a decision that still irks some to this day. Perhaps that’s why Cannes hasn’t put a documentary in competition since, but Berlin doesn’t seem to have any biases when it comes to format. 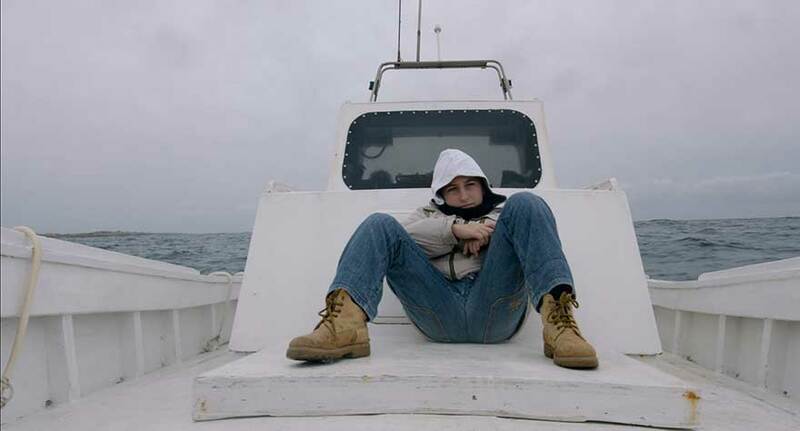 This year had two nonfiction films in the main competition, with Gianfranco Rosi’s immigration documentary Fire at Sea taking home the Golden Bear. Berlin isn’t the only major festival to show some love for documentaries either; Rosi’s previous film Sacro GRA won the Golden Lion at Venice, yet if either of them tried to compete in Cannes they would probably get denied. 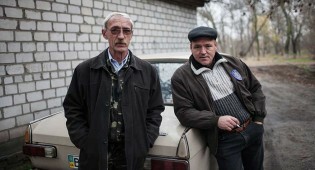 Perhaps Rosi’s two wins can be a sign to Fremaux and Cannes that, as documentaries continue to expand and evolve, the borders between fiction and nonfiction will continue looking arbitrary and archaic. 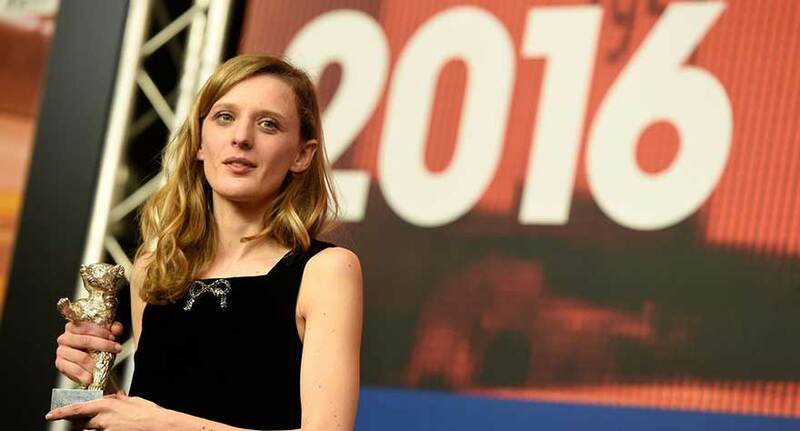 It’s only been less than a decade, but Mia Hansen-Løve has gradually climbed her way into the top tier of European directors working today, and with Things to Come she seems to have finally cemented her place. It wasn’t until 2009, with her second feature Father of my Children, that Hansen-Løve started making a name for herself (partially helped by her film earning a prize at Cannes), and with her next feature Goodbye First Love the fan base grew even more. 2014 turned out to be her biggest year, with her EDM tale Eden earning rave reviews and distribution deals around the world. Things to Come has Hansen-Løve going in an opposite direction from Eden (or, to put it properly, she’s just continuing to go in her own direction), this time crafting a story around a middle-aged philosophy professor (Isabelle Huppert) instead of a young DJ, and from the sounds of it the film is her strongest work to date. 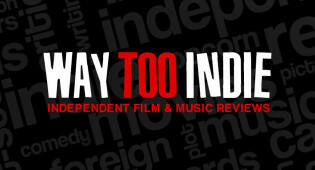 It received near-unanimous praise from critics (including high marks from Nik when he saw it), walked away with a Silver Bear for Best Director, and (perhaps most surprising) scored a slew of distribution deals, including a US deal with IFC Films. Not bad for a film with no major appeal beyond the presence of Huppert.